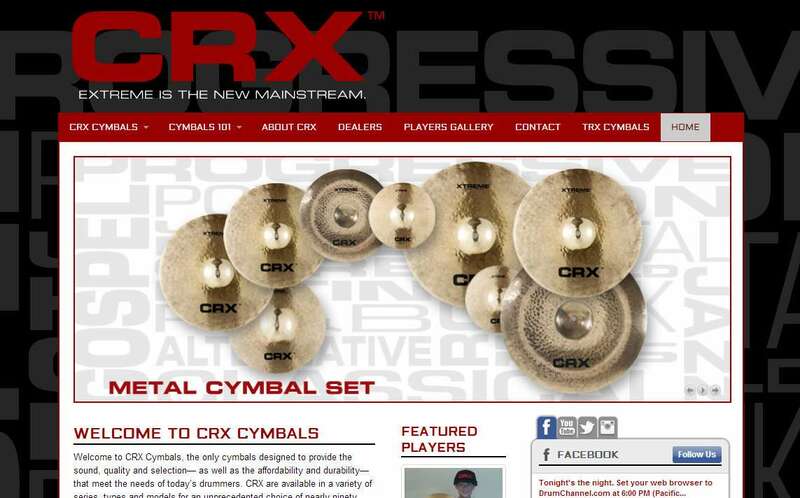 CRX Cymbals Rock! and so does their website. 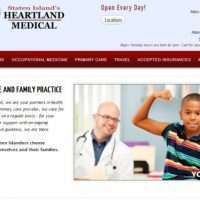 Homepage social network feeds, embedded video and audio, sharp graphics and images help this cutting edge site convey a ton of information.